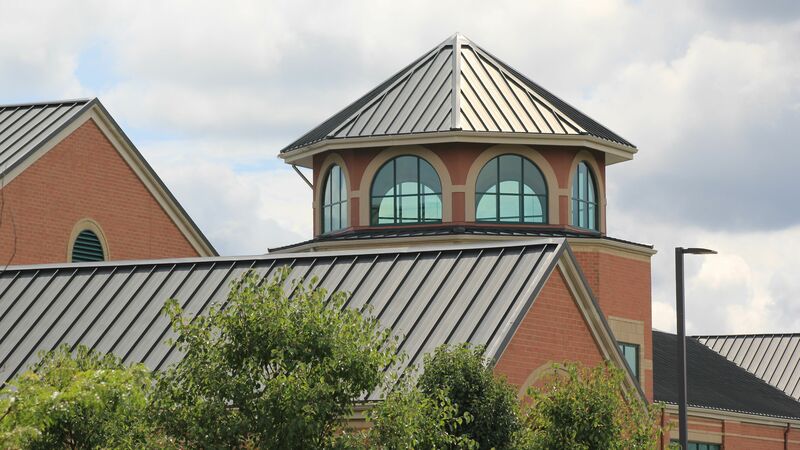 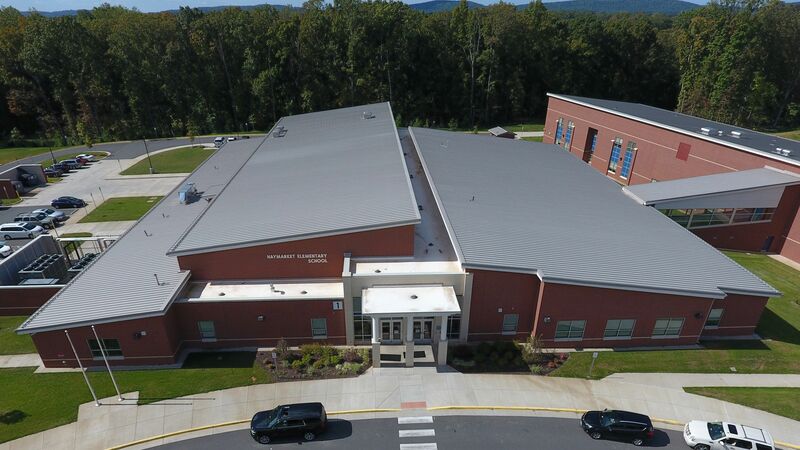 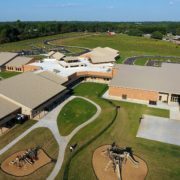 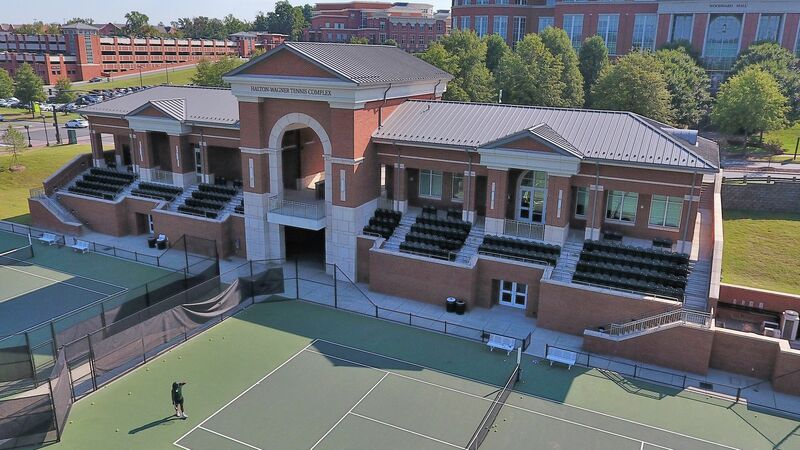 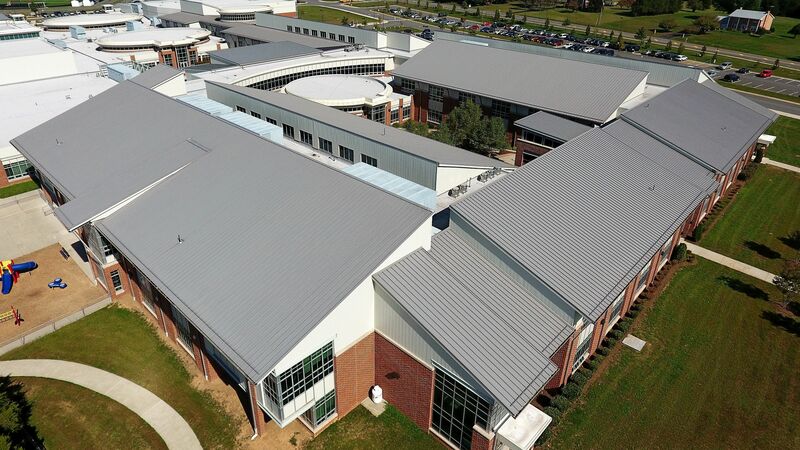 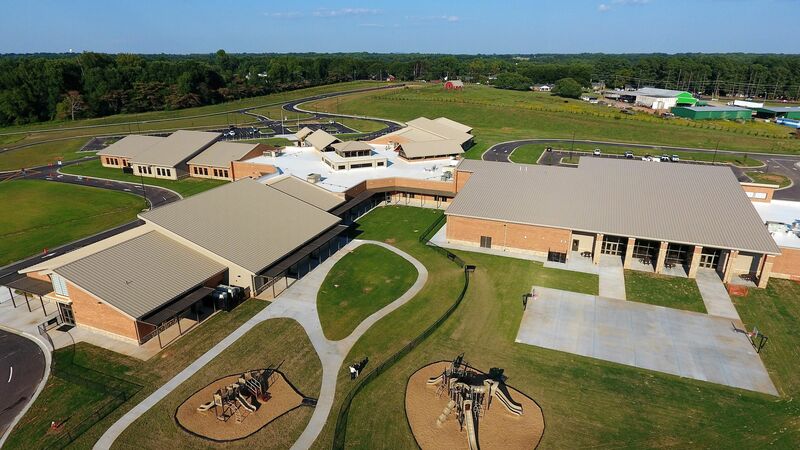 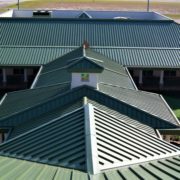 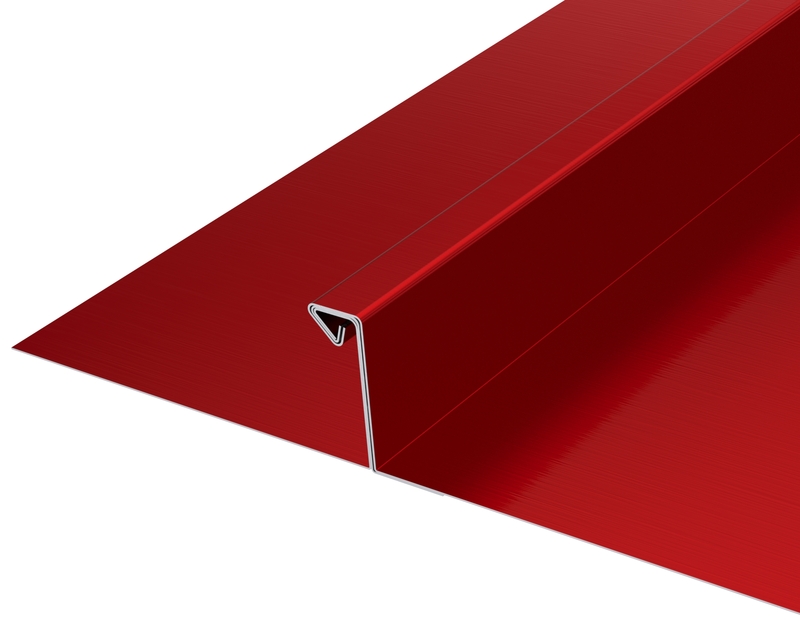 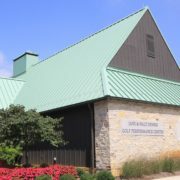 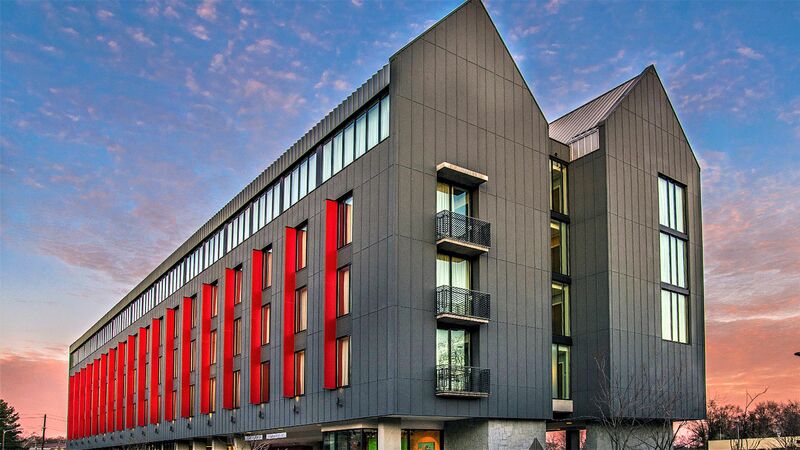 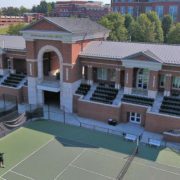 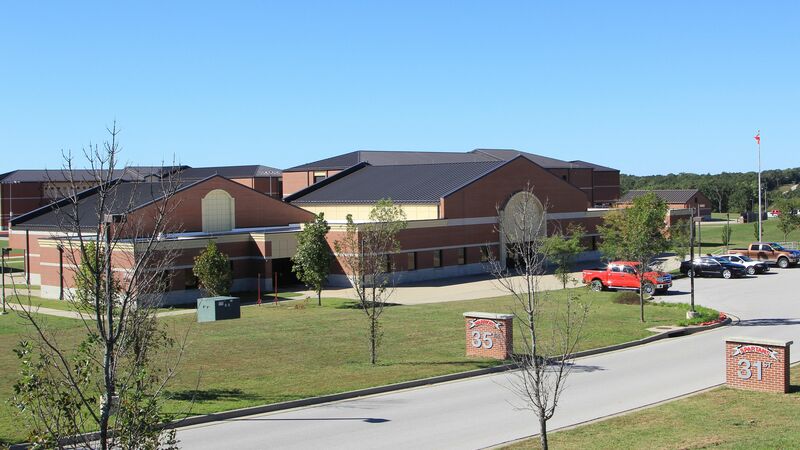 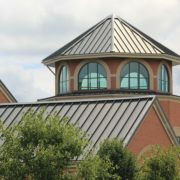 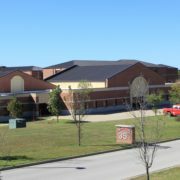 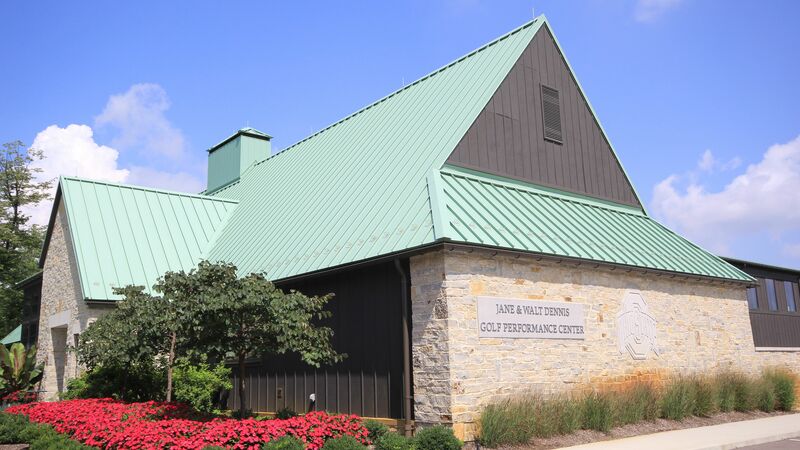 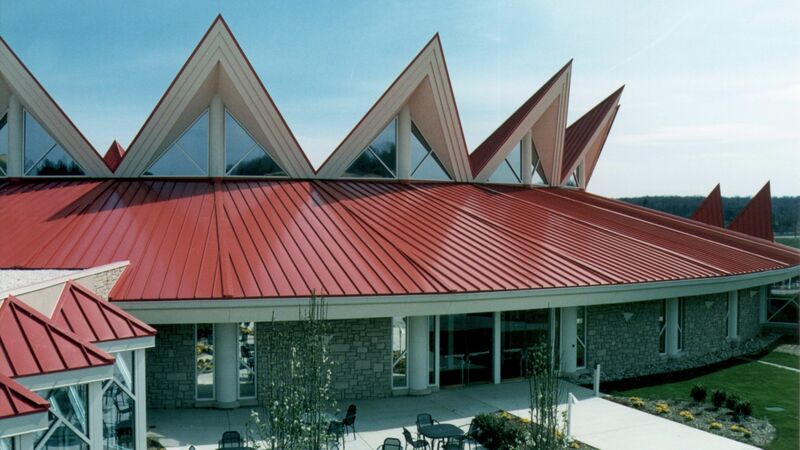 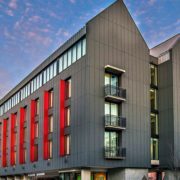 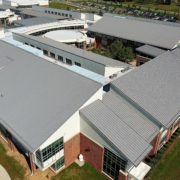 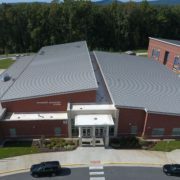 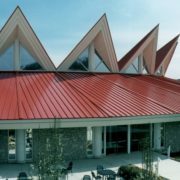 SPAN-LOCK SL20 STRUCTURAL STANDING SEAM ROOF PANEL Dimensional Metals, Inc.
Span-Lock SL20 is a structural panel which is mechanically seamed during installation.The panel is an integral interlocking system by design which installs in one direction from a given starting point. 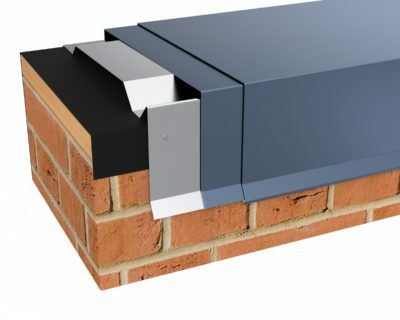 SPAN-LOCK is a very flexible panel which works well with a wide range of building designs. 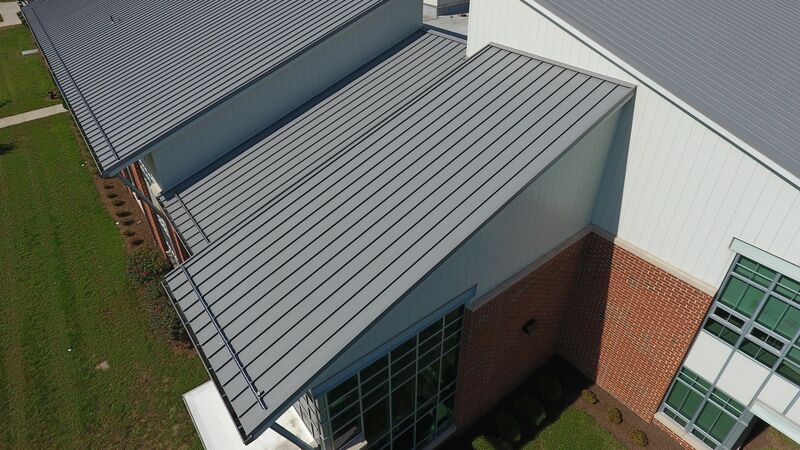 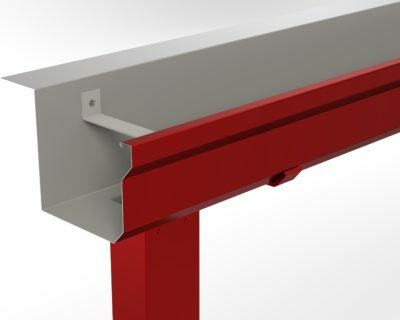 SPAN-LOCK SL20 can be applied over various roof substrates including: open framing, rigid insulation (utilizing a bearing plate under each panel clip spaced 48″ o.c., max.) 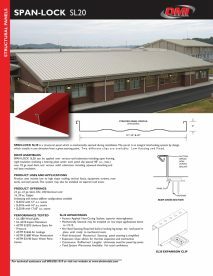 over 22 ga. steel deck, and various solid substrates including plywood sheathing and nail base insulation. 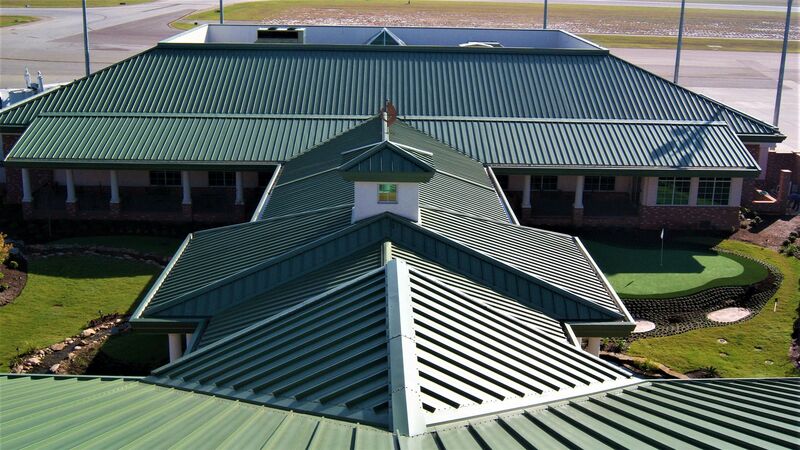 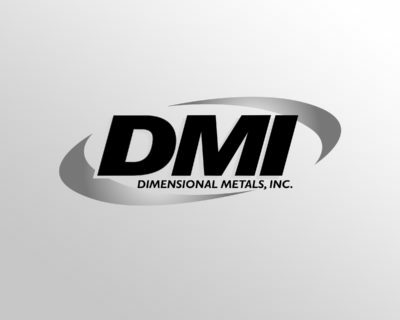 Product uses include low to high slope roofing, vertical fascia, equipment screens, mansards, and wall panels. 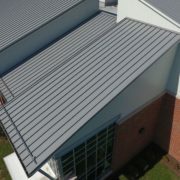 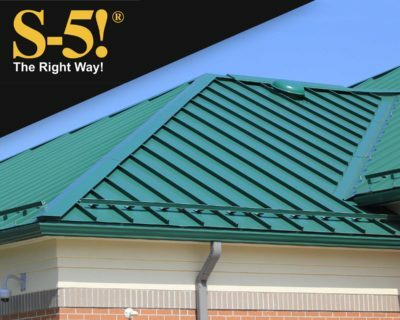 This system may also be installed on tapered roof areas. 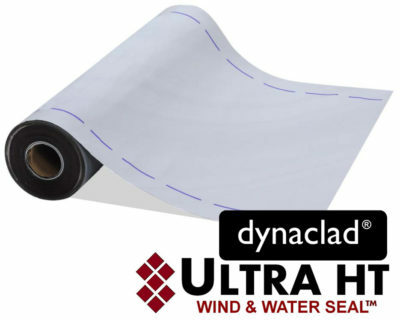 Mechanically Seamed: May be installed on low slope applications down to 1/2:12.